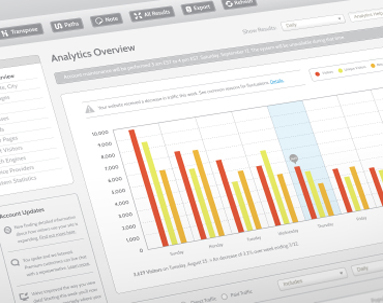 optimization is an investment in time and content. Why is SEO important? Over 90% of online experiences start with a search, showing up on the front page of Google is a big deal after all. Your SEO rankings also impact the consumer and prospects mindset as it gives them an idea if a business is thriving or just getting along. Also what needs to stop is the downplaying of SEO as a Marketing tool. SEO should be rather defined as an essential Branding exercise. 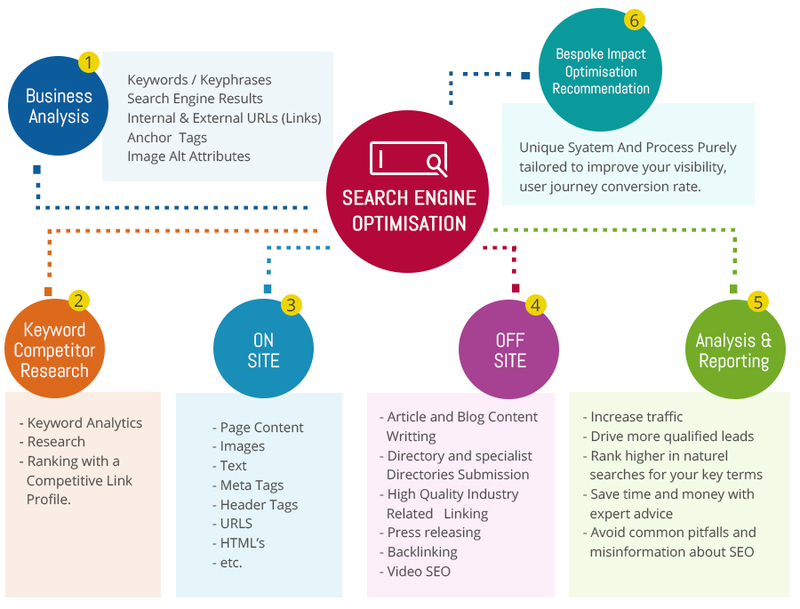 The other important thing that most companies fail to realize is that in order to succeed online-they need to have an SEO strategy in place. 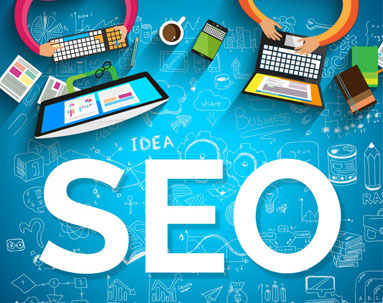 SEO delivers a High ROI and is surely not going to disappear anytime soon.The goal of search engine optimization is to have the search engine spiders find your site and pages as well as distinctively rank the page relevance so that it appears at the top of the search engine results. The process of optimization is not a one-time process but requires maintenance, tuning, continuous testing and monitoring. 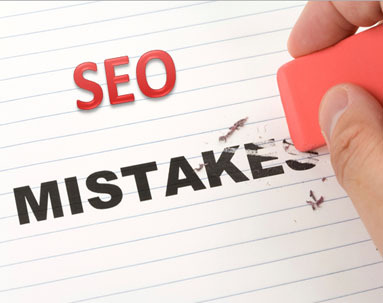 SEO is often viewed as a difficult and too technical a branding exercise to most businesses. A lot of companies also think it is an online marketing tool they do not need to branch out under. The companies that think so are suffering from both marketing myopia as well as low sales. 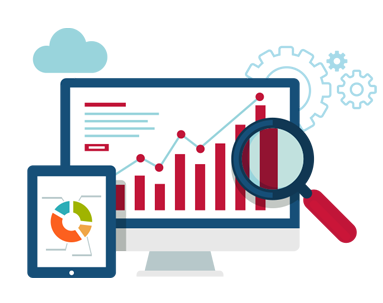 Small-scale businesses often think they won’t benefit from spending money on online marketing – but take a plunge with iTransparity and you won’t regret applying SEO tactics to boost the overall company growth. 70% of the links clicked on by search users are actually organic. 50% of search users begin their search with a mobile device and this percentage will only increase.